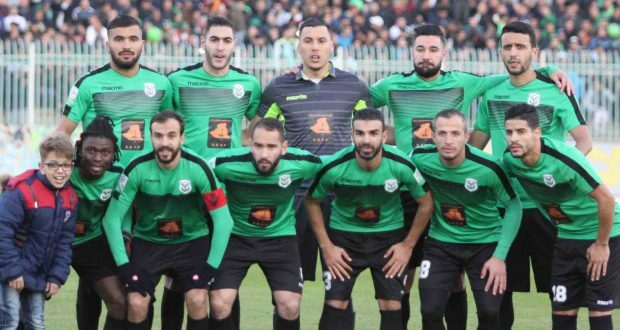 ALGERIA – Vipers will be hoping they can come up with a positive result when they take on CS Constantine in the CAF Champions League 1st round on Friday afternoon. The Venoms who are away from home for the second tie running, lost 2-1 at Al Merreikh in the previous round to set the tone for their away-goals elimination of the Sudanese side. Against the Algerian, Javier Martinez’s side will be seeking to repeat or better the result they came up with in Sudan last time out. “We are once again away from home in the first leg but we will do all we can to walk away with a positive result like we did against Al Merreikh, said Martinez ahead of the game. “It is usually not easy for Ugandan clubs to play in North Africa but we are prepared for whatever they will throw at us. “We have prepared the best way we can. “We have a few big name absentees but that is the nature of the game and we cannot use that as an excuse. Vipers will be without the suspended duo of Captain Tadeo Lwanga and Geoffrey Wasswa who have both already accumulated two bookings in the competition. They will also be minus first choice goalkeeper-Fabian Mutombore who is still nursing an injury suffured while on international duty last month. Left-back Aggrey Madoi is also missing as he is currently having internal disputes with the coach. For CS Constantine who eliminated Gambian Champions GAMTEL in the last round, will be hoping for better luck this time round after drawing 0-0 at home in the first leg of their previous round duel. Constantine have been on the rise in the last few years and reaching the group stages of the competition for the first time while be massive for them. This will be the first competitive meeting between the two sides and the maiden clash for Vipers against an Algerian club. 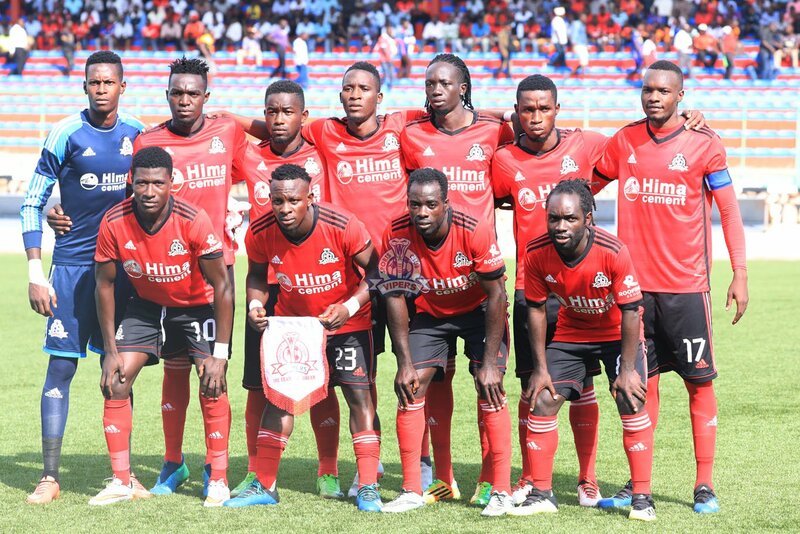 Vipers are competing in only their second CAF Champions League campaign after losing to Nigeria’s Enyimba 2-1 on aggregate two years ago. Going into the game, Vipers have lost only one of their last 11 competitive fixtures (W7 D3). The loss came away to Al Merreikh (2-1) last month. In the CAF Champions League, this will be their fifth fixture. In the first four, they have won two and lost as many. Away from home, the Venoms have lost both of their two games in the Champions League, conceding four goals and scoring only one in the process. For Constantine, they come into the game in wanting form, winning only two of their last 11 competitive fixtures (D5 L4). However, they are unbeaten in any of their last three (W2 D1). This will be only their 3rd CAF Champions League game (W1 D1). Their only fixture at home in the competition saw them play out a goalless draw at home to GAMTEL last month.